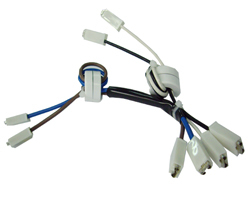 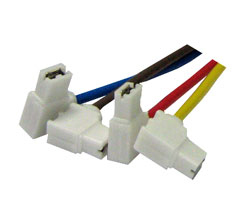 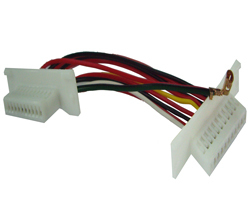 At Hayakawa, we manufacture and distribute a variety of bespoke wire harnesses for a range of applications, from air conditioning units to electrical equipment such as flat screen televisions. 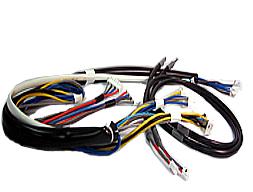 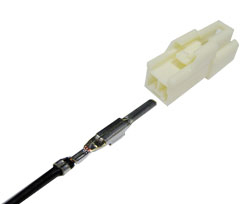 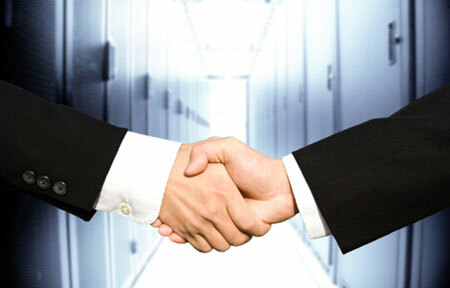 Hayakawa is well positioned to support all your wire harness requirements. 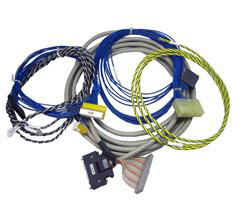 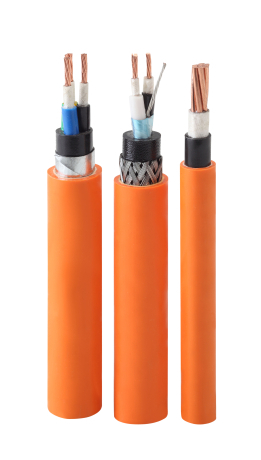 With an extensive range of wire harnessing manufacturer’s crimp tooling on hand, we are able to produce wire harness solutions to meet any specific harnessing need you may have. 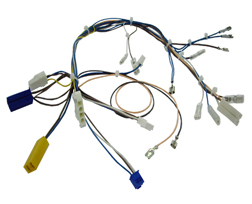 We have a wealth of experience in supplying and manufacturing a wide range of bespoke wire harnesses, offering a quality assured service and competitive prices. 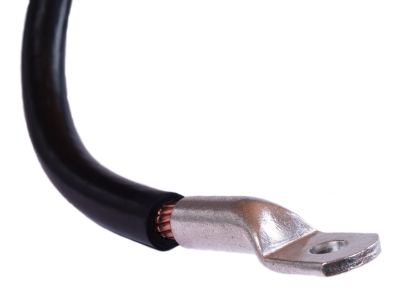 Our well designed wire harnesses can reduce the costs of labour, providing the ideal cost effective solution. 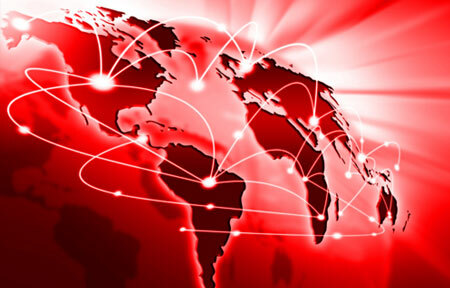 – Global white goods organisation.